Piaggio Vehicles Pvt. 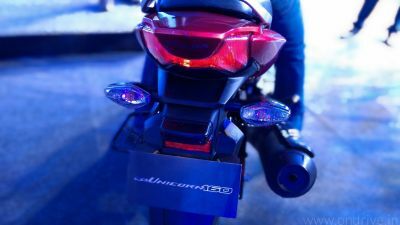 Ltd. unveiled Vespa VX Scooter in India. Piaggio Vespa VX is based on the Vespa LX, one of the most popular scooters on the European and American markets. Vespa VX specially developed for the Indian market. Vespa VX comes with features of front disc brake, tubeless tire, raised saddle handle bar for better grip, new speedometer dial and beige seat option. Piaggio created Vespa VX with the original Italian Vespa thats why the design wise it looks Italian scooter with Indian Engine. The Vespa VX is powered by an advanced 4 stroke, 3valve 125 cc engine developed exclusively by Piaggio for the Indian market. The engine produces Max. Power of 10.06 PS at 7500 RPM and Max. Torque of 10.6 NM at 6000 RPM. The engine is Eco friendly, low emission and gives a mileage of 60 kmpl. 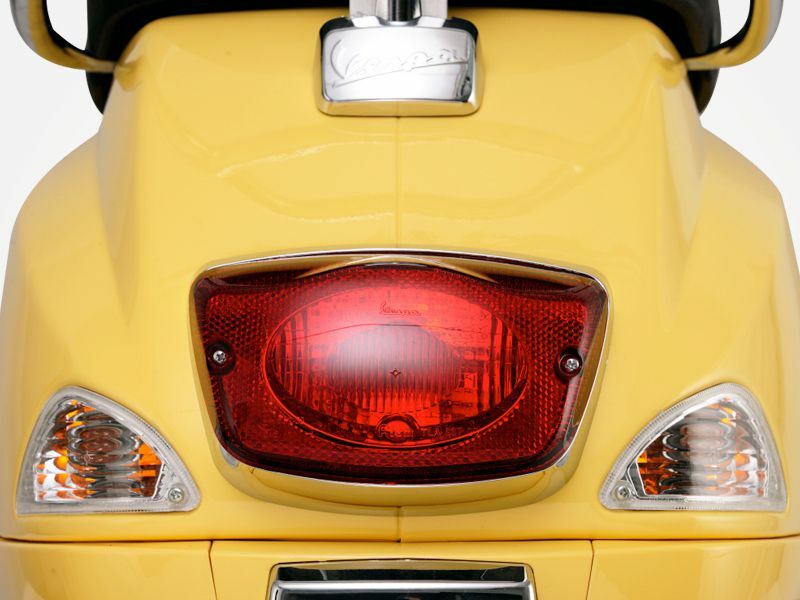 The Vespa Body is built using Monocoque full steel body. The body provides better rigidity, stability and easy operational performance. Vespa VX equipped with Aircraft-derived single-sided trailing arm front suspension with anti-drive feature and dual effect hydraulic shock absorber rear suspension that are tailor-made for Indian roads. 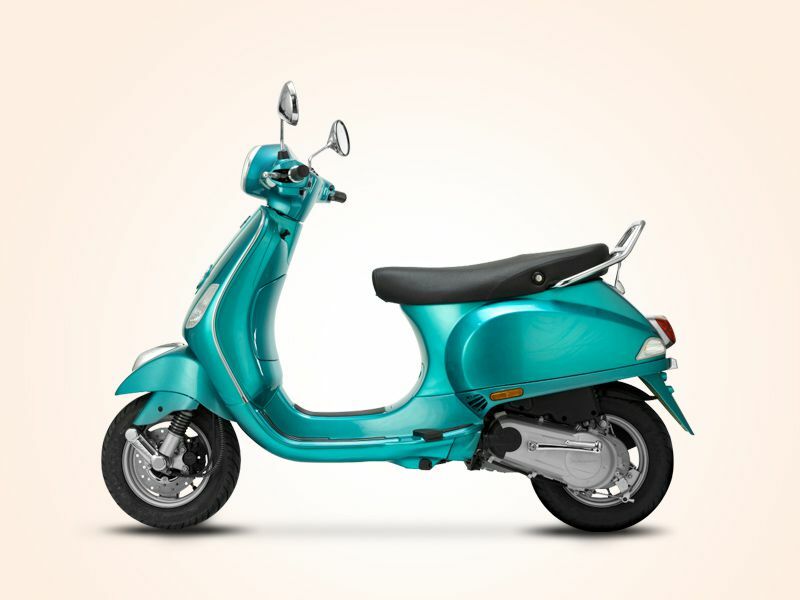 The Italian design comes with eye-catching rich chrome elements , chrome mirrors, chrome Vespa logo, chrome handle bar ends, front bumper, chrome applique, branded chrome suspension, chrome exhaust garnish, tail light chrome applique, chrome pillion rider hold and sporty dials with a chrome line. 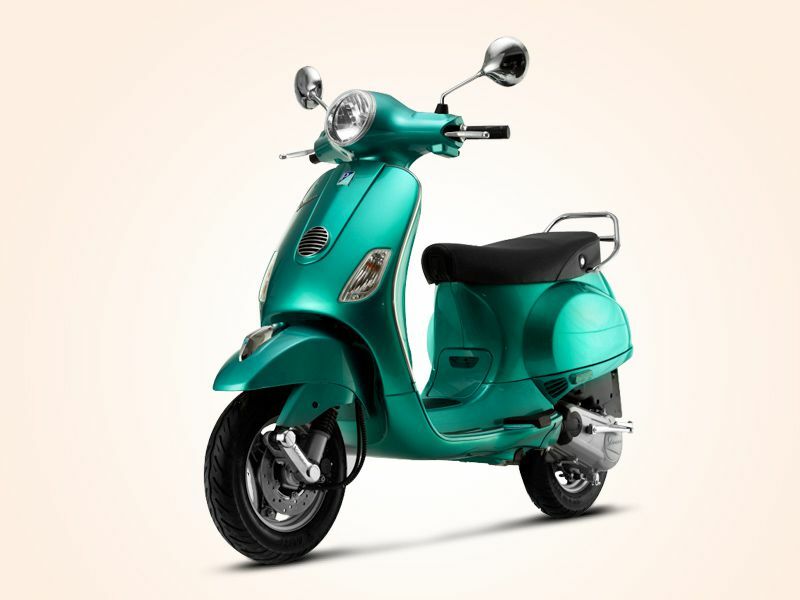 Piaggio Vespa VX available in two colors: Metallic Green and dual tone red and pink. 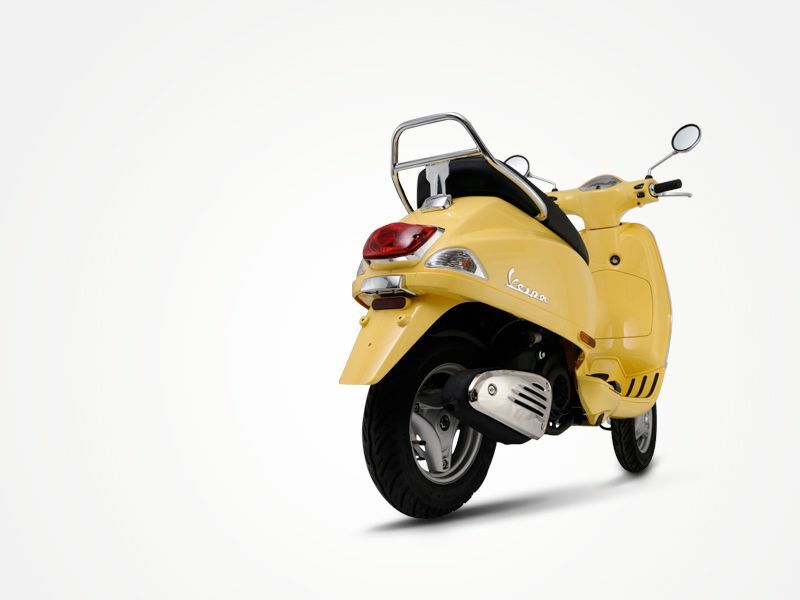 The Price of Vespa VX in India: Rs. 71,380 (ex-showroom Delhi).